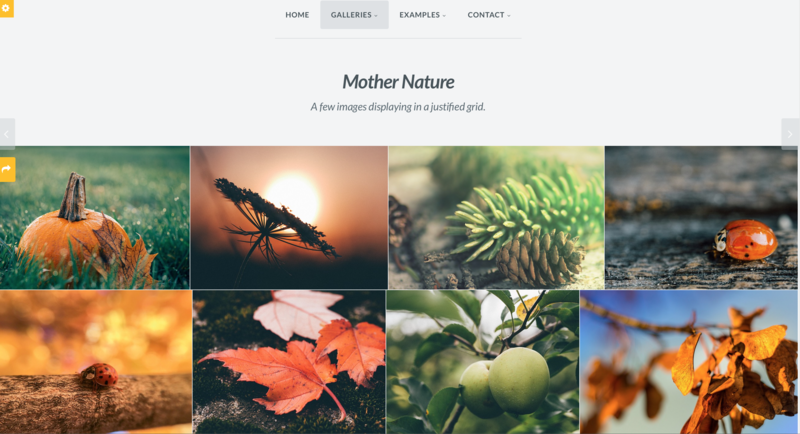 Imagevue X3 is a complete image gallery and portfolio solution for your website. It can be used as a complete website, or simply as a gallery page for your existing website. Simply upload Imagevue to your website, and you are ready to roll! You can upload your photos into folders either by FTP or from the admin control panel. 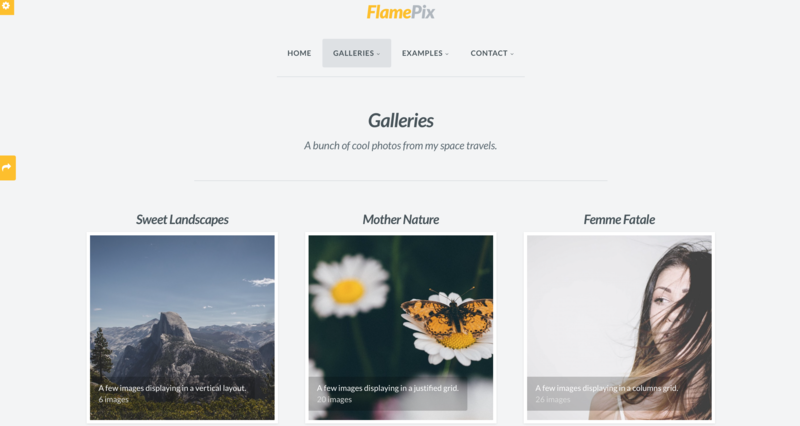 New photos will display in the gallery, and thumbnails will be created automatically. The main menu will reflect your folder structure, so you are free to organize your gallery as you like. 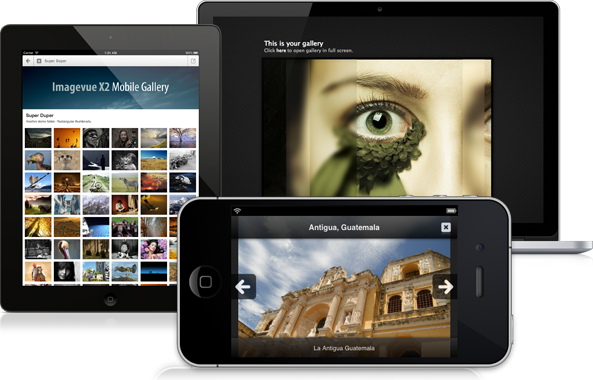 Imagevue also displays a beautiful mobile version on tablets and smartphones! Use the complimentary Imagevue Controlpanel to manage your gallery files and folders. Easily customize your gallery through themes and settings, create titles and descriptions, play complimentary tracks in the audioplayer.